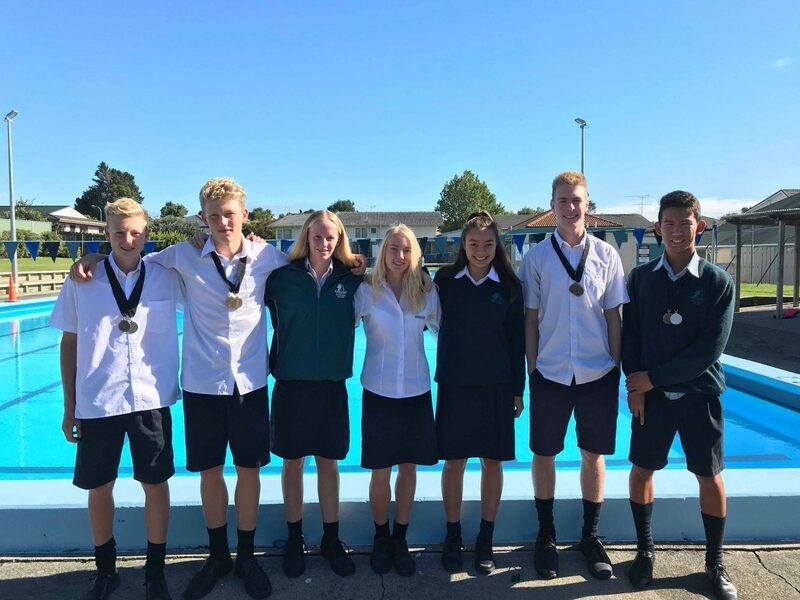 On 3rd April, 11 of our top swimmers attended the Auckland Champs of Champs Swimming Meet at West Wave in Henderson. The team competed well and a few of our swimmers came away with medals! Well done to those who attended and good luck to our swimmers who are attending the National Age Group Championships in the Easter holidays!